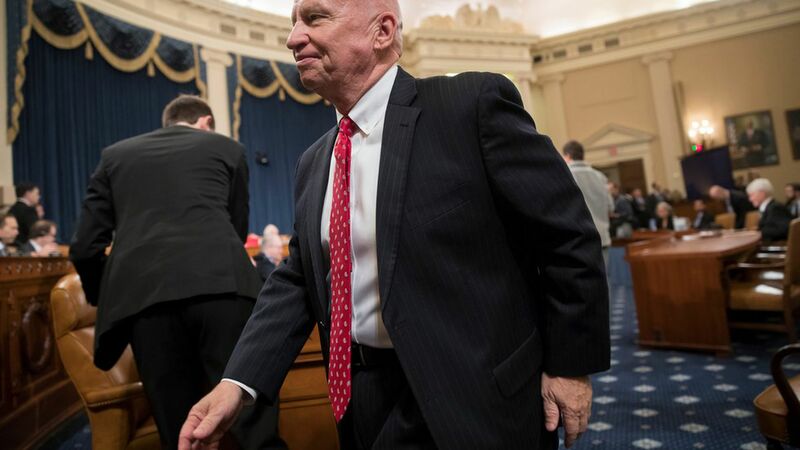 House Republicans are keeping the adoption tax credit and changing a provision on small businesses to shore up support for the bill, according to a new amendment released by Ways and Means Chairman Kevin Brady. Why it matters: Brady is changing parts of the bill that had faced the strongest opposition from other Republicans. Creates a new 9 percent tax rate — rather than the normal 12 percent rate — for the first $75,000 in income of businesses making less than $150,000 through a pass-through business. The rate is reduced for businesses making between $150,000 and $225,000, where it phases out. The lower rate is phased in over five years. Keeps the adoption tax credit, which the original tax bill repealed. Allows families with disabled children to move extra assets from a tax-advantaged savings account into an ABLE account. Makes clear that military families will be allowed to deduct moving expenses. Reduces corporate tax rate by lowering 80-percent dividends received deduction to 65 percent. Lowers the 70-percent dividends received deduction to 50 percent. Gives an exclusion to the limit on deductibility of business interest for taxpayers who paid or accrued interest on "floor plan financing indebtedness." Increases repatriation rate on foreign income to a 7 percent rate for illiquid assets (up from 5 percent) an 14 percent on liquid assets (up from 12 percent).